New Item! 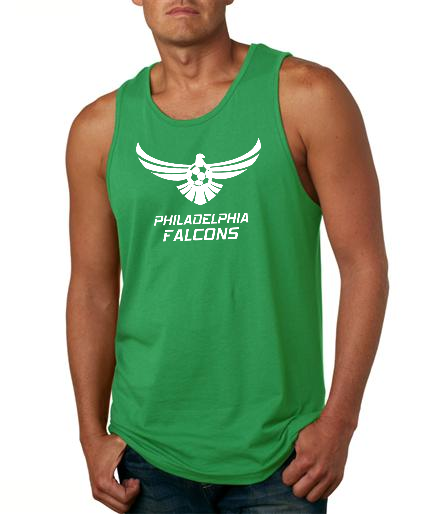 Falcons Unisex Tank Tops available for Order! Available in 4 different colors, Green, Blue, Red and Gray!